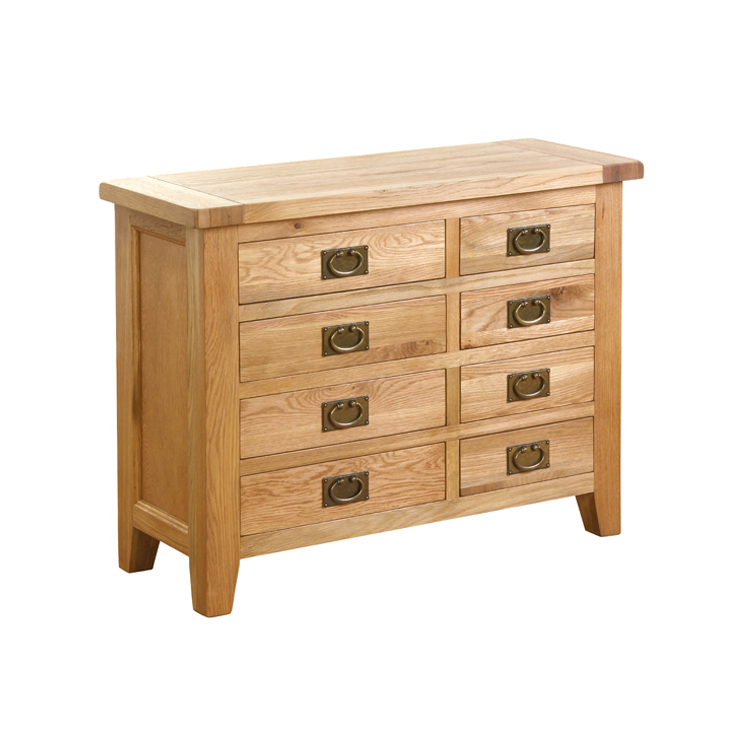 This 8 Drawer Oak Chest from Besp-Oak’s Vancouver Petite collection offers plenty of storage, helping you maximise your living space. Crafted from solid oak, this chest of drawers helps complete the look of your bedroom thanks to its naturally knotty grain and rustic brass plated handles. 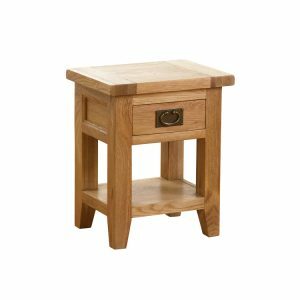 Every piece of Besp-Oak Furniture in the Vancouver range is unique because the wood used is naturally occurring Oak. Small natural variations in the oak colour, texture and/or grain help give each piece its own unique character and charm. 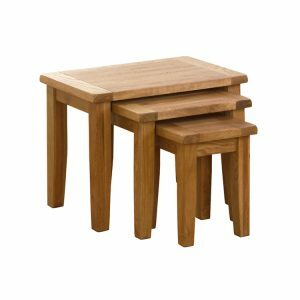 Unfortunately, we do not offer a nationwide delivery service for our Indoor Oak Furniture, but we do offer a local delivery service to: Wellingborough, Rushden, Corby, Kettering, Northampton and the surrounding villages in Northamptonshire (Please check in store for local delivery prices). 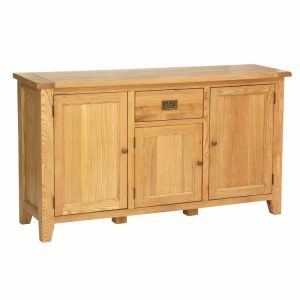 To see our full range of Oak Furniture, please visit our store in Wellingborough.